Home / FAQ / FHA / What will happen if I fall behind on my FHA loan payments? What will happen if I fall behind on my FHA loan payments? 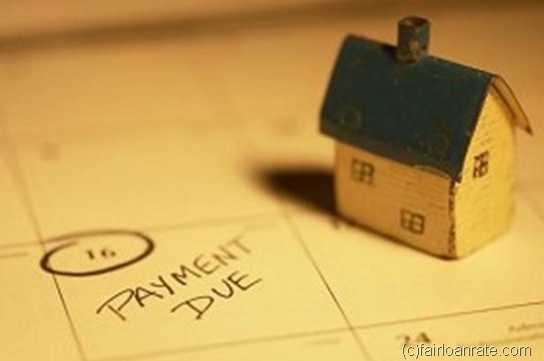 Obviously, you want to make your payments on time and avoid problems with your FHA loan repayment. Sometimes, life gets in the way. Act quickly if you fall behind on your FHA mortgage. Never ignore it, because on possible result is foreclosure. A housing counselor can look at your situation and give you guidance on how to maintain your FHA loan payments. Under certain special circumstances, your FHA mortgage may be protected from foreclosure for ninety days after the payment due date. These circumstances can include things like a reduction or loss of income from natural disasters and other events if your home is in an area declared as a natural disaster area by the President. Those who are current on their FHA mortgage payments should continue to pay if possible. But if your income was reduced because of an injury related to the natural disaster, contact your FHA loan officer right away. You may have more support than you realize with your FHA loan.